PinoyAndroids - We Take Requests! 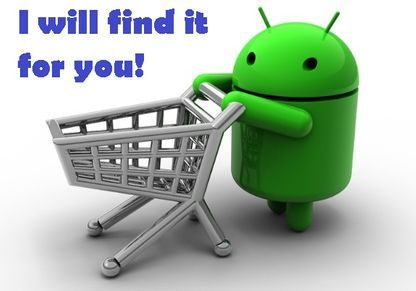 Is there a smartphone, tablet or electronic gadget that you must have but are having a hard time finding? 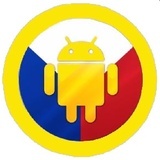 PinoyAndroids is happy to use our connections to get it for you! Contact us today if you would like to place a special request order for an item not listed on our site and we will be happy to fulfill your desire! If PinoyAndroids can't get it then no one can!